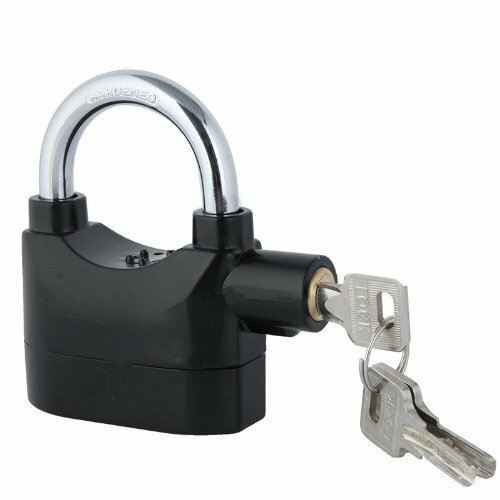 KKmoon Anti-Theft Security System Keyed Padlock, 110dB with 3 Keys, Black by KKmoon at N Online Agency. MPN: H9690B-L. Hurry! Limited time offer. Offer valid only while supplies last. Can be set to two states: mechanical lock and alarm.Low false alarm rate. Low power consumption.